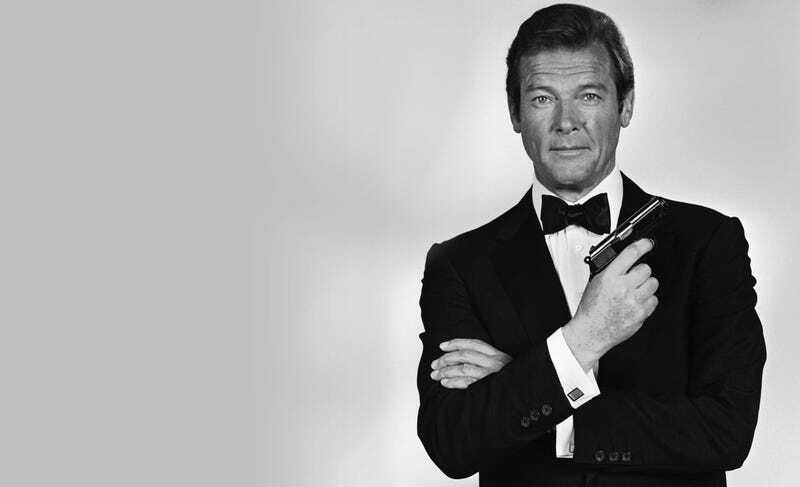 The veteran actor, most well-known for playing the third official incarnation of everyone’s favourite misogynistic and outdated spy James Bond, has died at the age of 89. His outing as Secret Agent 007 was known for taking more non-traditional stories, such as the blaxploitation Live and Let Die and the sci-fi Moonraker, with some being fondly remembered for their goofy style while others panned, largely in retrospect, for just how oddball they became as the man grew older. He is reported to have died after a “short but brave battle with cancer”.